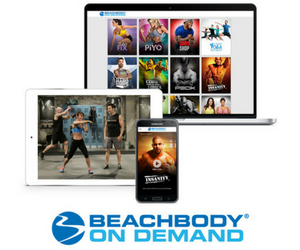 Beachbody On Demand was introduced to the online world about a year ago. 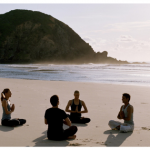 This streaming video feature of Team Beachbody gives you unlimited access to stream Beachbody fitness programs. 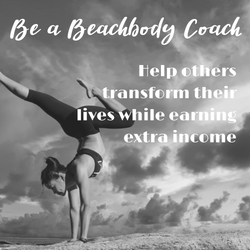 I've personally used Beachbody On Demand for almost a year now. 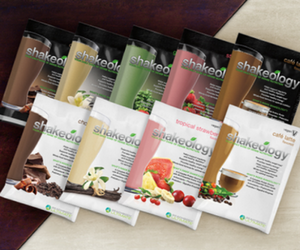 I love it so much that I … [Read more...] about Is Beachbody On Demand Worth it?